Winter Office Hours: 8:30am-5pm, Weekends by Appointment. Whether you are holding a social function, wedding reception, corporate meeting or conference, for small groups of 10 people up to major events for 400, we are ready to host your next event in Mitchell! 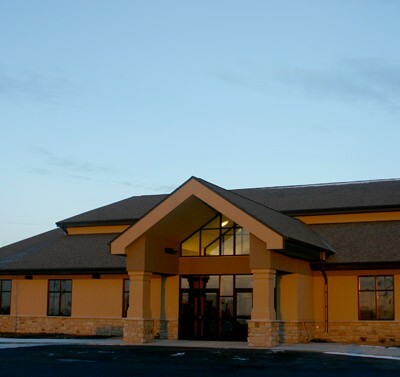 The Highland Conference Center provides a relaxed, productive meeting atmosphere for you and your guests. Our Grand Ballroom breaks into a variety of meeting rooms to accommodate all sizes of groups. From start to finish, you will have a highly attentive staff assisting you with every detail to ensure that your event happens exactly as planned!